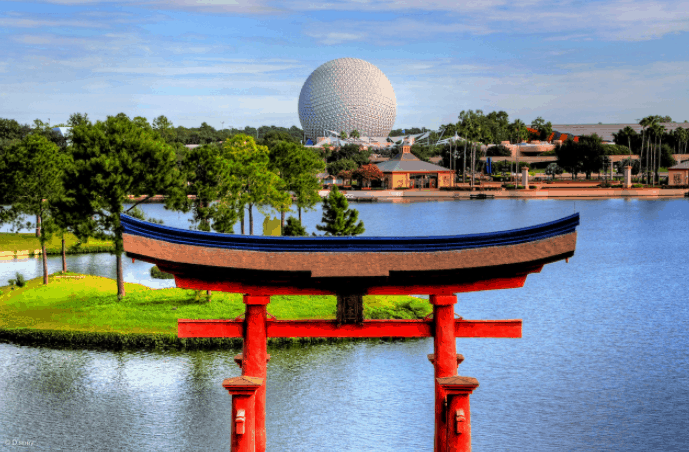 EPCOT is divided into two sections—Future World and the World Showcase. On the World Showcase, Guests can get a taste of culture, customs and cuisine from 11 different countries, including Mexico, Norway, Germany, Italy, China, Japan, the United States, the United Kingdom, Canada, Morocco and France. Each country is represented by a pavilion, and inside each pavilion, Guests are invited to look at authentic artifacts from that country, dine on foods from that country and more. If you’ll only be a Disney World for a short stay, don’t skip EPCOT, but if you only have time for one part of the park, make it the World Showcase.